Is owned and operated by professional waterman and former pro bodyboarder Doug Muraoka. 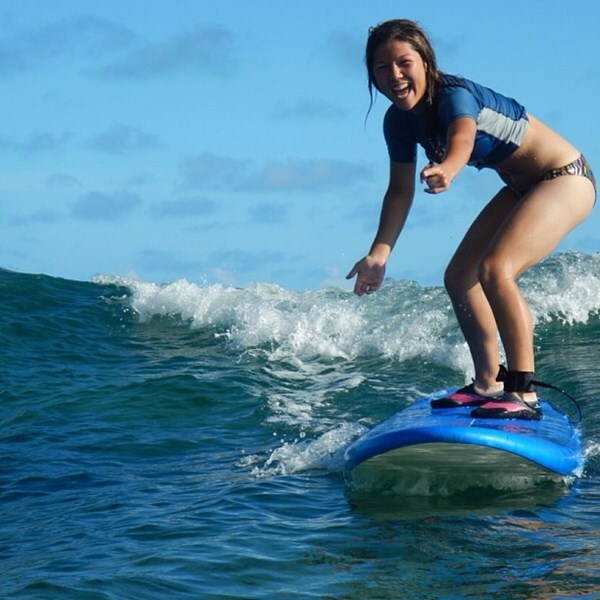 Poipu Beach Surf School is committed to providing each of its guests with a safe, fun, friendly surfing experience. Great for 1st time surfers or people with very little surfing experience. 2 hour surf lesson at Poipu Beach. Perfect for ages 6-76. For ages 6-9, Doug recommends private lessons. Semi-private is 3 people minimum and 8 people maximum (no more than 4 students per instructor). 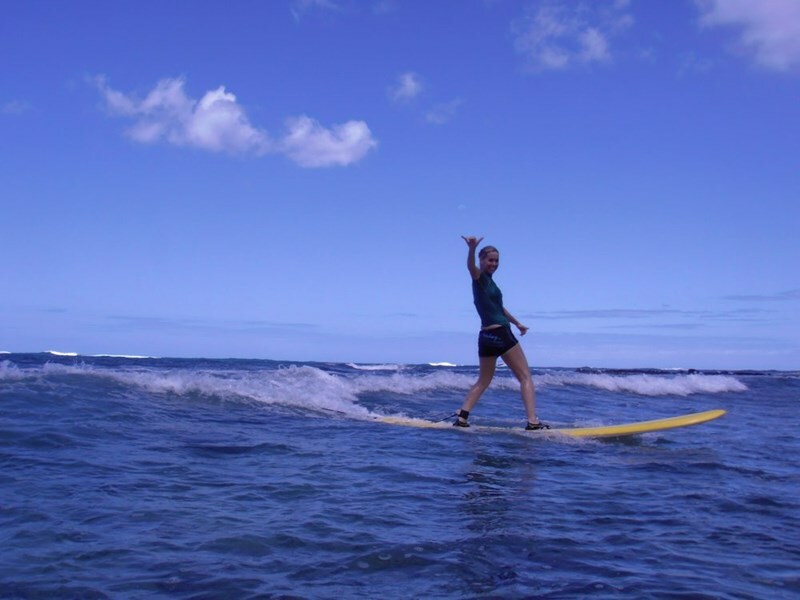 $25 price break over private surf lessons. 1-2 people maximum. One on one with an instructor gives you more hands-on time and a less crowded line up. Ideal for kids age 6-9 yrs old. 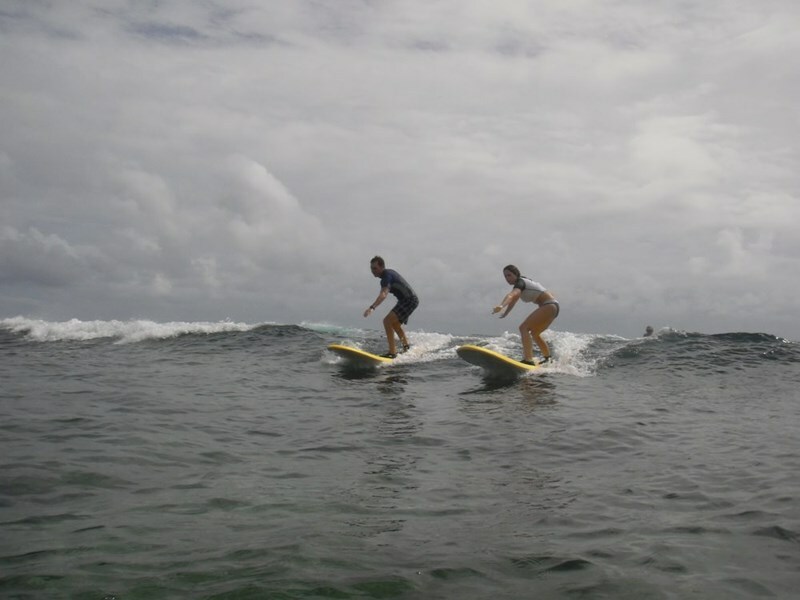 Surf with just the instructor at your choice of surf break. This is recommended for the more advanced surfers who want to hunt some barrels as well as young surfers for a more hands on teaching experience. 1.5 hour surf lesson. Doug and his expert staff are all lifeguard trained, CPR certified, local watermen who have been surfing and teaching for years. For your added ocean safety, an official county of Kauai lifeguard station is located right at Poipu Beach in Kauai. Douglas Muraoka was born and raised on the island of Kauai. Doug was raised by his grandparents got introduced to the ocean at an early age because his grandparents were avid fisherman who went fishing five days a week Monday through Friday Doug having no other choice than to go fishing every day at 6 AM spent half of the day at the ocean five days a week. Doug seeing surfers and bodyboarders at the beach he started bodyboarding at 10 years old. 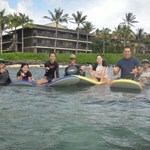 Doug picked up on body boarding quick and got his first sponsor which was Poipu Surf and Sport. Doug did local bodyboard contests for years and always made the final's. Doug also qualified for the Hawaii state surfing tournament every year. In 1989 when Doug graduated high school he became a pro bodyboarder and travel mostly to California and Hawaii doing the PSAA bud professional surfing tour. In 1998 Doug won his first pro contest in the drop knee division. As years went on Doug decided to start surfing. Doug loves surfing so much that he surfs 99% of the time now. 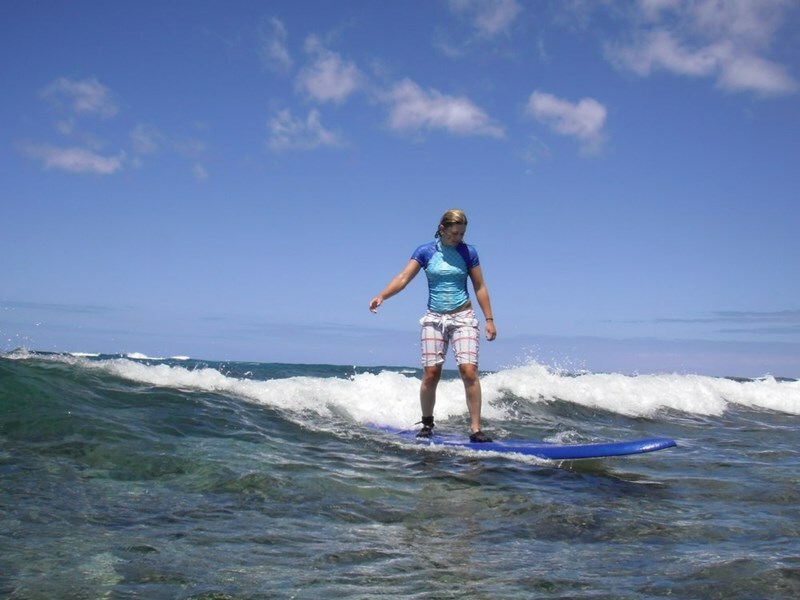 With his passion for surfing he decided he wants to teach the world to surf so everyone can see how fun the ancient Hawaiian sport of surfing really is. 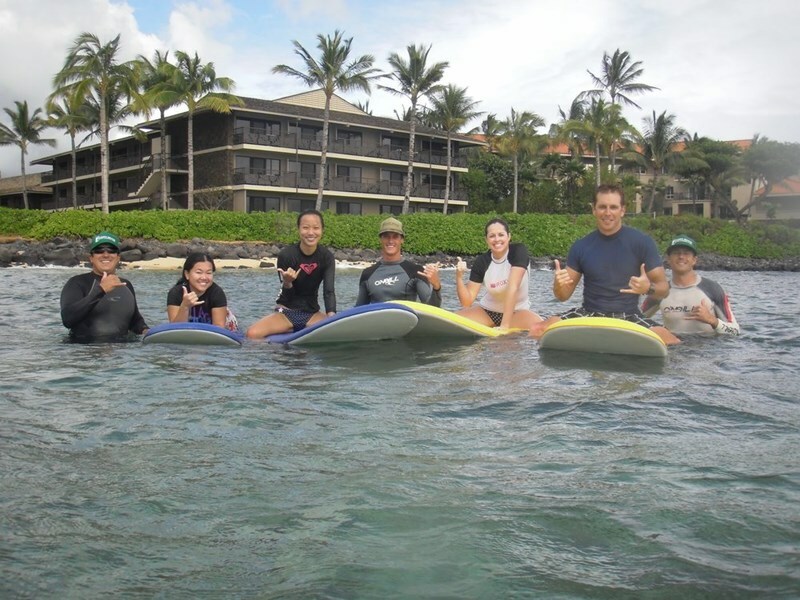 Doug founded Poipu Beach surf school in 2005! Daily 8:00 AM 1 hour 30 minutes Check in location directions will be provided in your confirmation email. See map below for approximate location. Contact company directly by phone to cancel or inquire about a cancellation. I tried surfing for the first time by taking a lesson with the surf school and it was amazing. My instructor was Jordan and he was awesome. He gave great instructions and tips and it resulted in me standing numerous times. I read reviews that there were rocks at the beach and it made me nervous but experiencing it first hand it's not even an issue. I was never at risk to actually hit a rock. Also, ... morethey have excellent customer service. 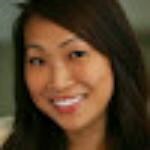 I accidentally pre-booked a wrong day and they were so kind and helped me reschedule my lesson. 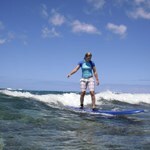 If you're in kauai and want to try a lesson I would highly recommend Poipu beach surf school. So far it's been the highlight of my trip! 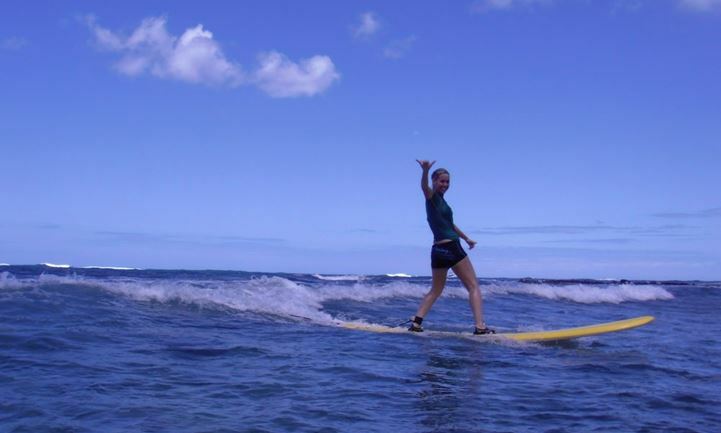 I have been to Kauai many times but never took a surf lesson until I was in my 40s. Should have done it a long time ago! This year, I signed up with my 20 year old son to take a lesson. Our teacher, Mig, was very patient and knowledgeable and really cared about our success We did about 20 minutes on land and then to the water near the Sheraton Beach. Of course, my son got up easily each time but I ... morepowered through and caught some waves as well. Our teacher, Mig, was very good at breaking down the steps so that we'd figure it out as we rode a wave. The hardest part for me was the paddling from shore back to our teacher. At the end of the first lesson, I was wiped out and straggled back to shore but I was happy and looking forward to recovery time to come back for more. Today, I got to take a follow up lesson and enjoyed it even more than the first! Same teacher, Mig, with a wonderful level of patience. If this looks even a little bit interesting to you, do it now, don't wait. I hope to do another lesson before we leave. Honestly, it is addictive and in a healthy sort of way. I recommend this for all ages. My nephews (11) and (8), and niece (16) also took lessons here and enjoyed it tremendously. We had such a great time today! Did a private lesson with two teens. Jordan could not have been any nicer. He was relaxed but you could tell he was both committed to their safety and learning. The guys loved it! We took a 2-hour semi-private lesson--me, my husband, and our three sons, 17, 18, and 19. The boys are athletic, so we knew they would catch on. But these instructors, Christian and Caleb (? ), were so good they even got me up on the surfboard. Now, I wasn't shredding by the end of the session, but I can now legitimately say, "yes, I can surf." The boys rented surfboards later in our vacation, and ... morethey were able to catch waves on their own. It was worth the money for sure!